The Haute Couture shows are happening in Paris this week, and for every pretty Elie Saab angel that floats down the runway, there’s a model at another show with some cray-cray creation on her head. Don’t get us wrong — we love this stuff. 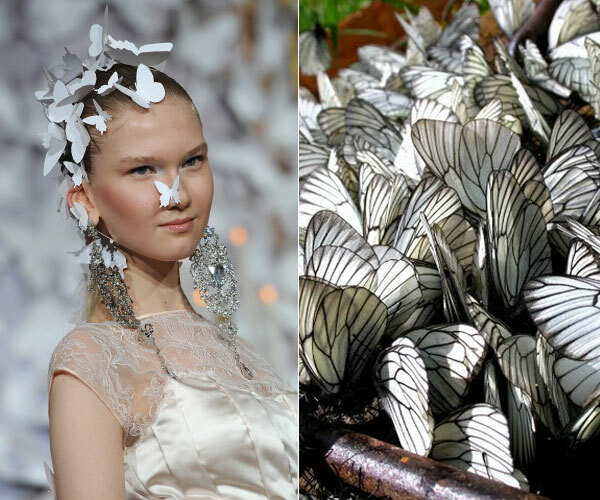 We only wish we had somewhere to wear a butterfly headpiece...sigh. 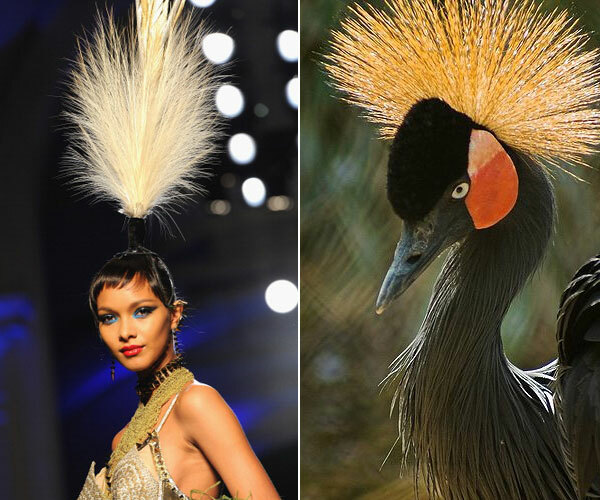 At Jean Paul Gaultier, this model’s headpiece made her a dead ringer for a crested crane. 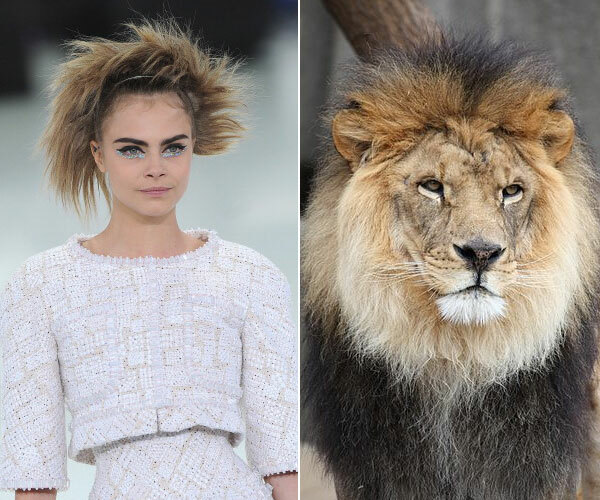 Chanel’s sneaker-clad beauties rocked wild lion’s manes. 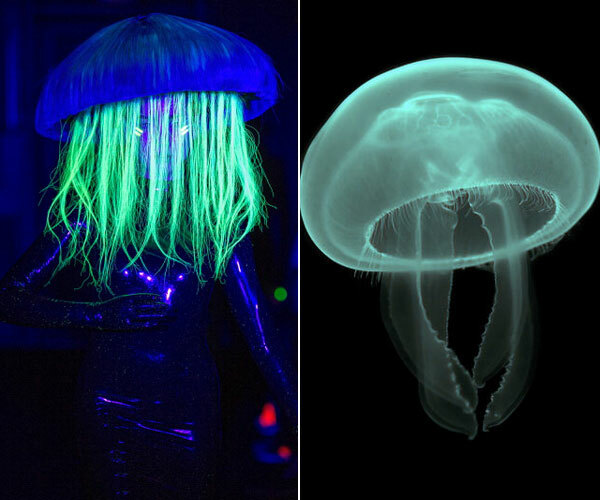 Charlie Le Mindu sent models down the runway wearing fluorescent wigs that transformed them into sea creatures. 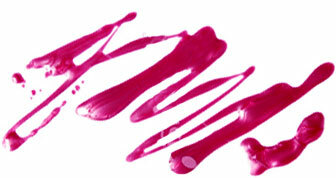 At Alexis Mabile: don’t move, you’ve got something on your face. 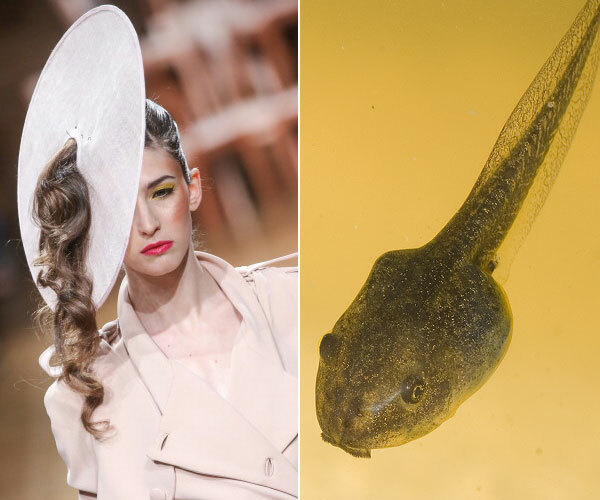 This hat at Eric Tilausch is either the world’s largest ponytail holder or an homage to the tadpole.